DJI has come up with one of its most compact super-light drones this year. Called Spark, it is, in fact, the smallest drone the company has in its lineup of drones. 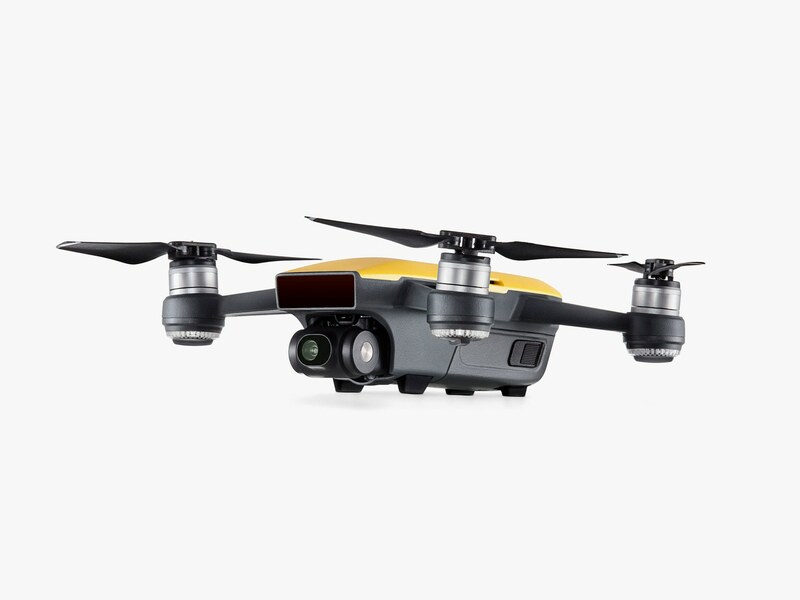 It dethrones the Mavic Pro unveiled last year which nonetheless was still a very compact device measuring 3.3×3.3×7.8 inches and weighs just 1.6lb. The Spark is just 143×143×55 mm in size and weighs just 300g. Being so light it can be used effortlessly out of the box and can be taken anywhere with just a backpack. The camera attached to it is no slouch either. It is a 12 MP sensor with f/2.6 aperture. It is capable of video recording video at 1080p at 30 fps. The all new Spark houses a 1,480 mAh battery and is capable of 16 minutes of flight at a speed of 20km/h on a normal windy day. Although its top speed is 50km/h when there is less resistance, this would definitely cut the drone’s flight time. It can stay stationary in the air for 15 minutes. The standout feature of the quadcopter is gesture controls. With the Spark, no other remote controller is needed. You can control it’s movements navigations and basic image capture all through gestures alone. It is available in White, Blue, Green, Red and Yellow colours. 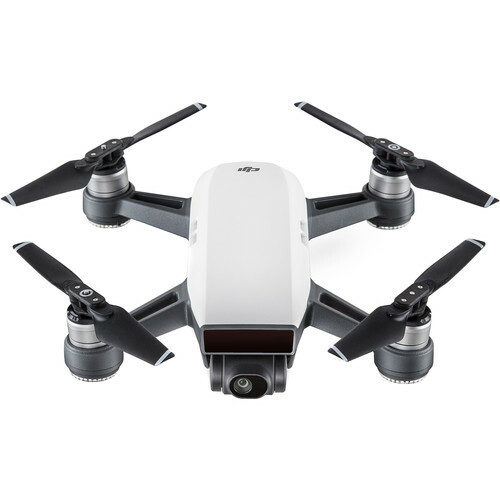 The basic package costs you $499 which comes with the drone itself, three pairs of propellers, a battery and a USB charger. Although not available now, there will be a premium package too, costing $699 which will get you two batteries 4 sets of propellers plus propeller guards, a remote control, a charging hub and a backpack with all the necessary cables. The device is up for pre-order with shipping expected on Jun 15th. There is an offer of a free 16 GB micro-SD card if you order now.